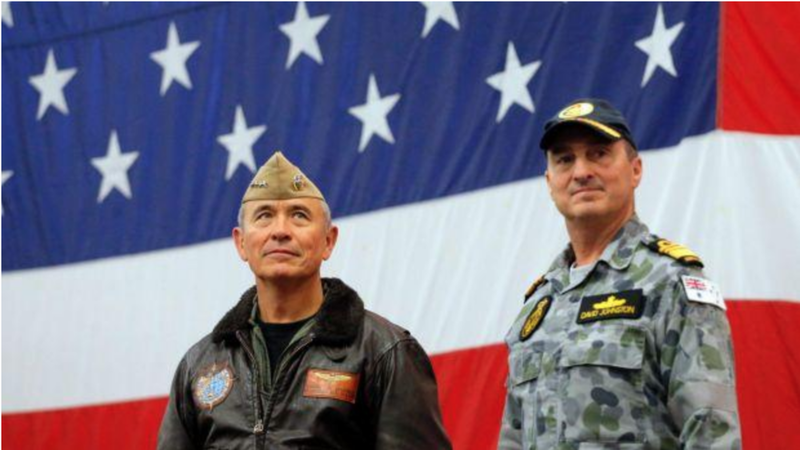 Harry B. Harris, currently the highest commander of U.S. forces in Pacific Asia and has been nominated to be the next US ambassador to Australia, said the U.S. must work to counter Beijing's expanding influence in the region in a public testimony to the congress last week. "China's intent is crystal clear. We ignore it at our peril," said Harris. According to his personal belief, China would undermine the international rules-based order not only at a regional, but also a global level. Based on the idea of deterrence and winning wars, Harris said it is important for the current U.S. administration to attain and plan resource to prepare winning a war with China as well as preventing it at the same time. “At the end of the day the ability to wage war is important or you become a paper tiger. I’m hopeful that it won’t come to a conflict with China, but we must all be prepared for that if it should come to that,” said Harris. According to the New York Times, Harris has been taking a longstanding hard approach toward China, calling Beijing’s policies regarding South China Sea “provocative and expansionist.” He has described China’s efforts to build artificial islands in surrounding waters “a Great Wall of sand”, and he actively condemned China’s foreign influenced operations. “We must continue to help Taiwan defend itself and demonstrate U.S. resolve that any attempt by China to force reunification on the people of Taiwan is unacceptable,” said Harris. On the other side, Harris praised Australia, where he is expected to work after retiring as the head of U.S. Pacific Command, as one of the staunchest allies of the US in Pacific-Asia. China has expressed concern over Harris’s potential new position already.